My family and I received a complimentary carriage ride. All opinions expressed are my own. 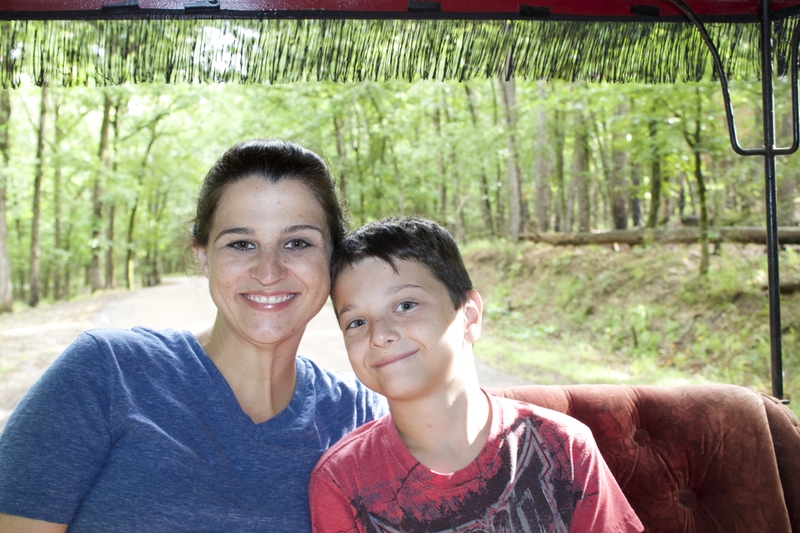 During our time at Mountain Harbor Resort we had the chance to visit the Mountain Harbor Riding Stables and experience a carriage ride together as a family. 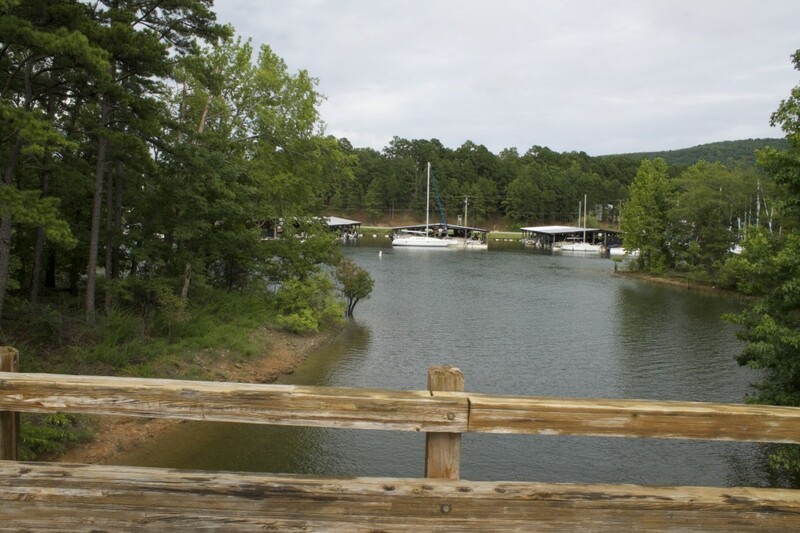 Not only is this a fun activity but it’s a great way to see the beautiful scenery that surrounds Mountain Harbor Resort. 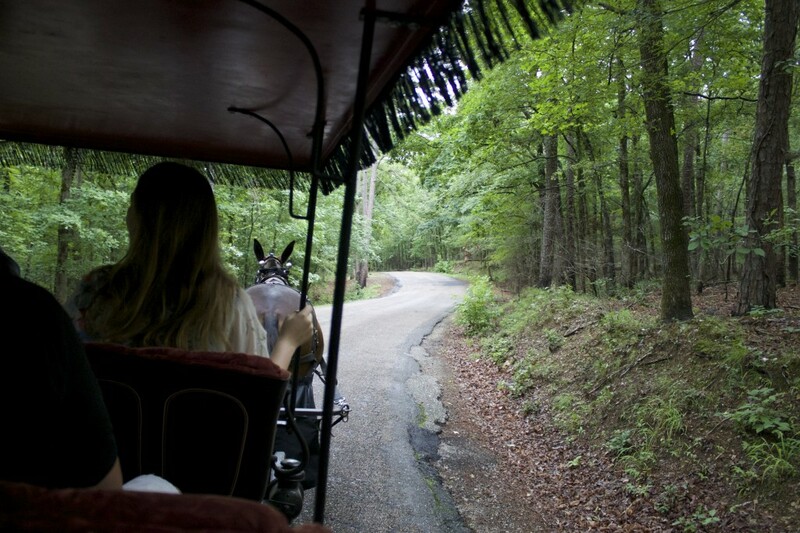 The Carriage rides are the perfect option for families, couples, or just anyone wanting to have a great time. We arrived to the stable a little bit early so we could check the place out. 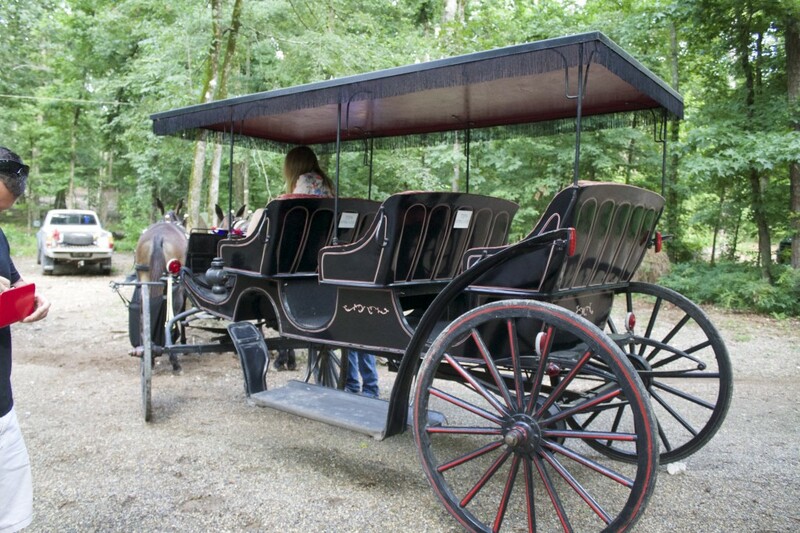 The carriage was being set up so we just headed to the porch to look around at the horses. 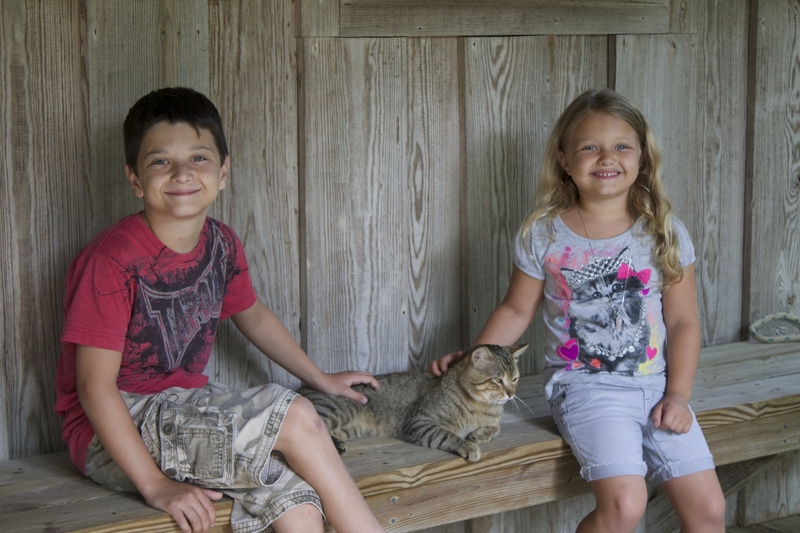 My kids quickly met a new friend, the resident cat of the stable. When the carriage was ready we all stepped aboard. 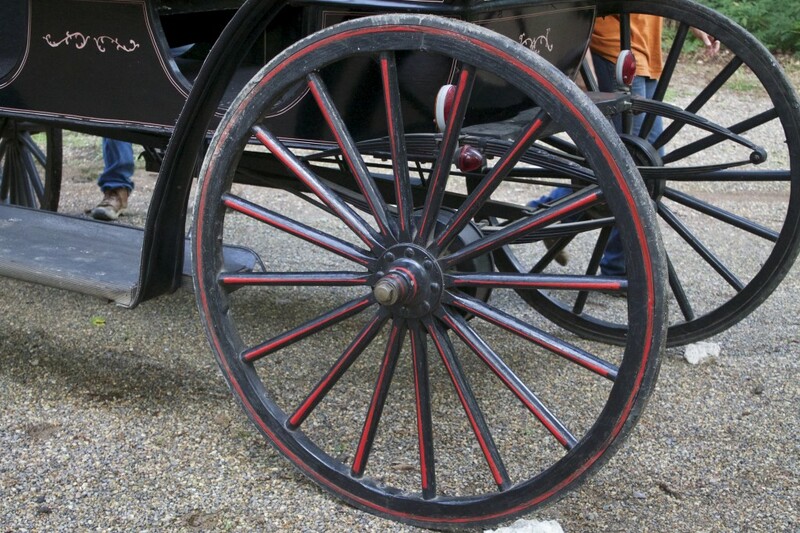 The Carriage is an original which was recently renovated by the owners. It’s very comfortable and once you step inside, it’s almost like your stepping back into time. The seats are very soft and cushioned and make even the bumpiest ride a smooth one. 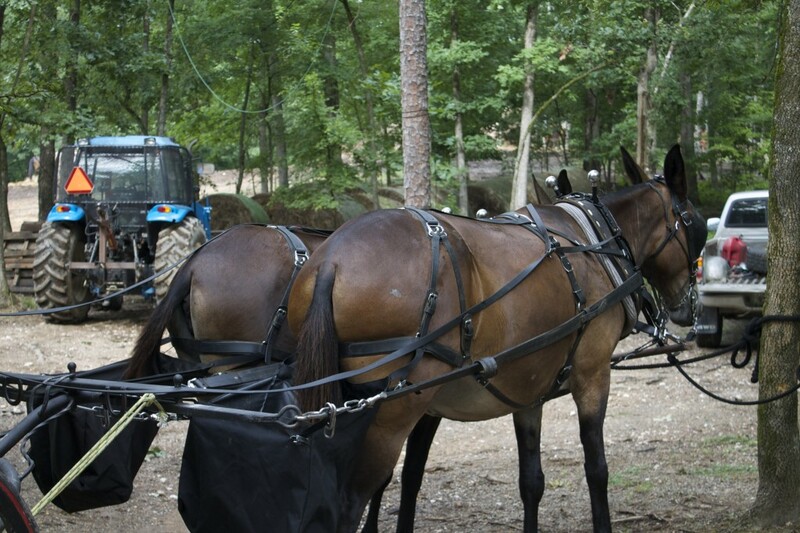 The stars of the show were a pair of Mules named Milly and Mae. Upon first glance I thought that these two were horses because they were so large but I was surprised to learn that mules are a much better choice when it comes to carriage rides. These two were amazing during the ride, turning on command, speeding up and slowing down when they needed too, and even stopping right on cue. I was really impressed with these two girls. 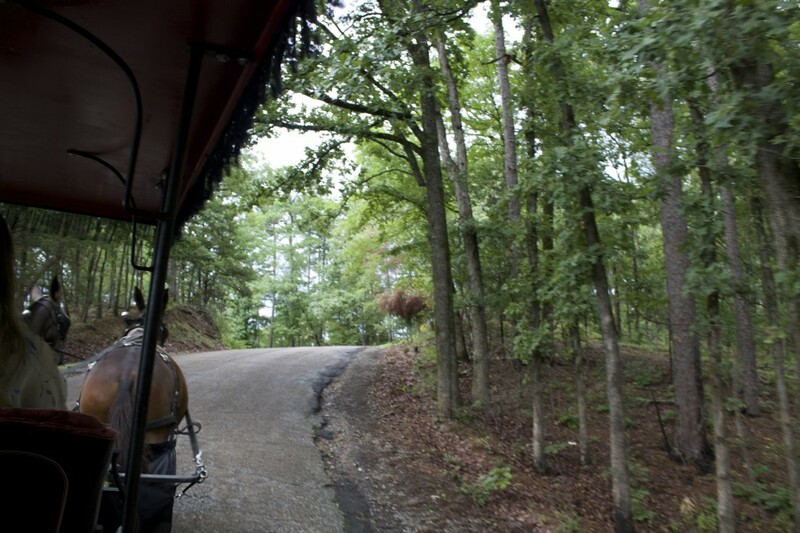 The carriage ride will take you around Mountain Harbor Resort where you will see host of beautiful sites such as the lake and forrest surrounding the area. We took our ride in the early evening and it was perfect. 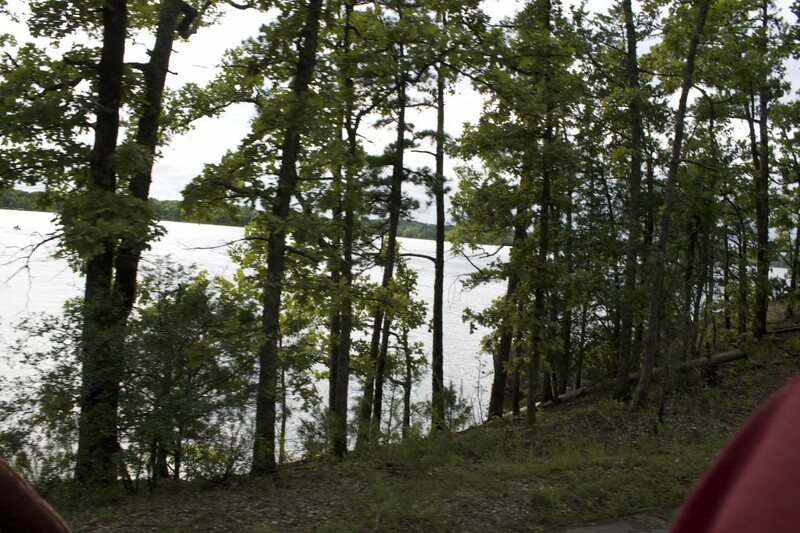 There was a nice cool breeze and it was just an overall relaxing and peaceful experience. 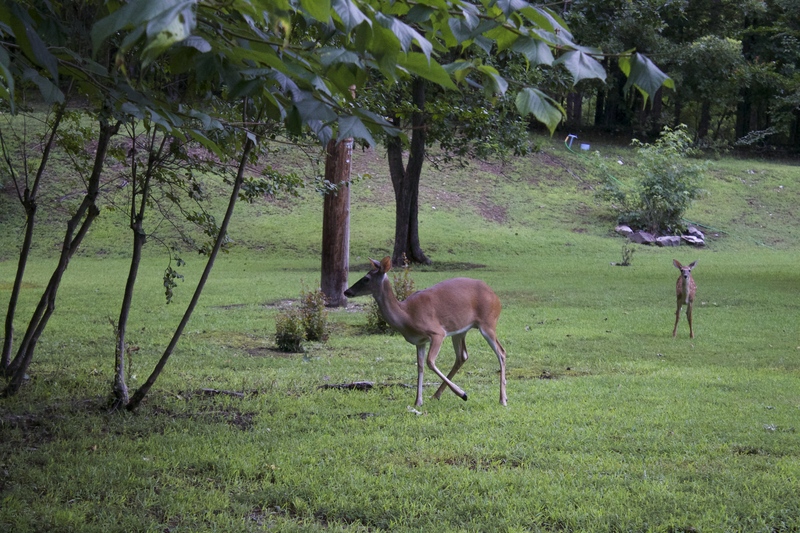 There are families of deers throughout the Mountain Harbor Resort area so you may even spot a few like we did, during your ride. 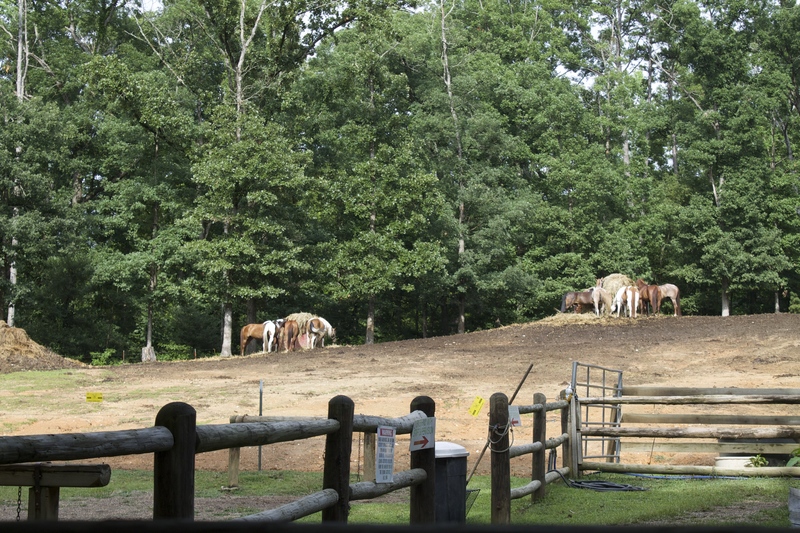 In addition to the carriage rides, Mount Harbor Riding Stables also offers horseback riding through their guided trails. We didn’t get a chance to take the horses out this time around but we will definitely put that at the top of our to do list on our next visit. 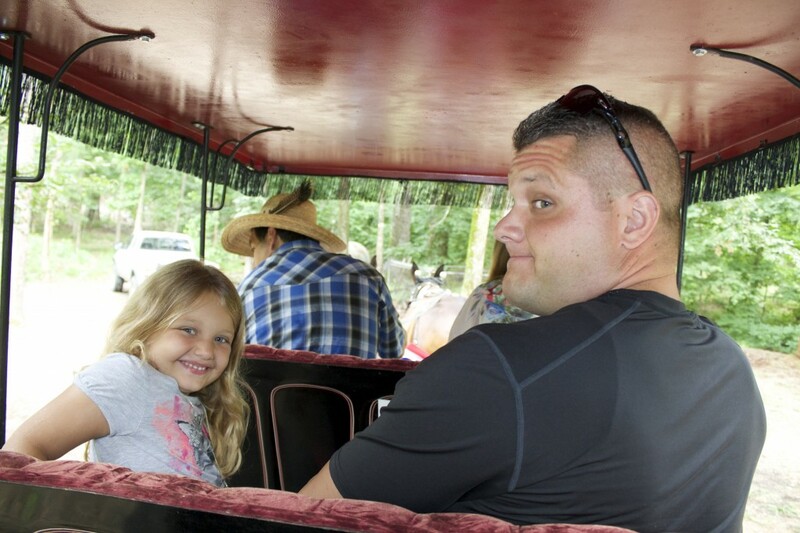 This was my families first time ever taking a carriage ride and we all had an incredible time. It was so much fun and a great memory to have of that we all got to experience together. 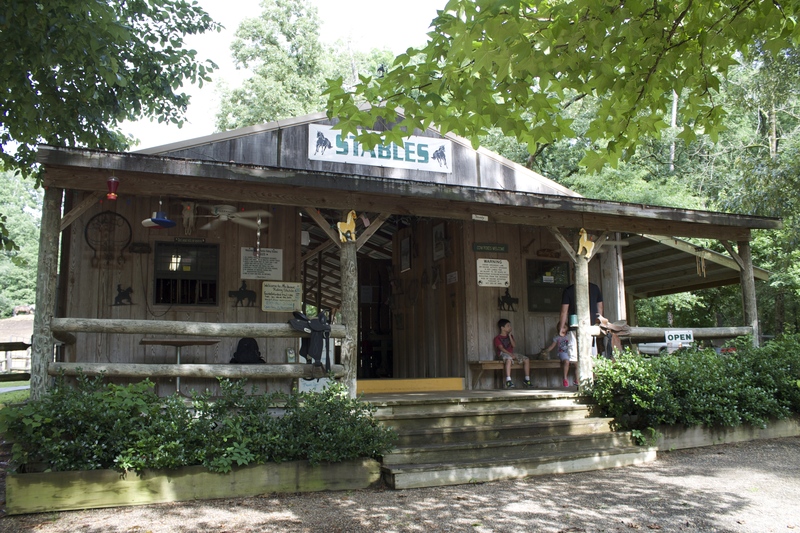 The riding stable is open from March through November with the Summer being their peek time. 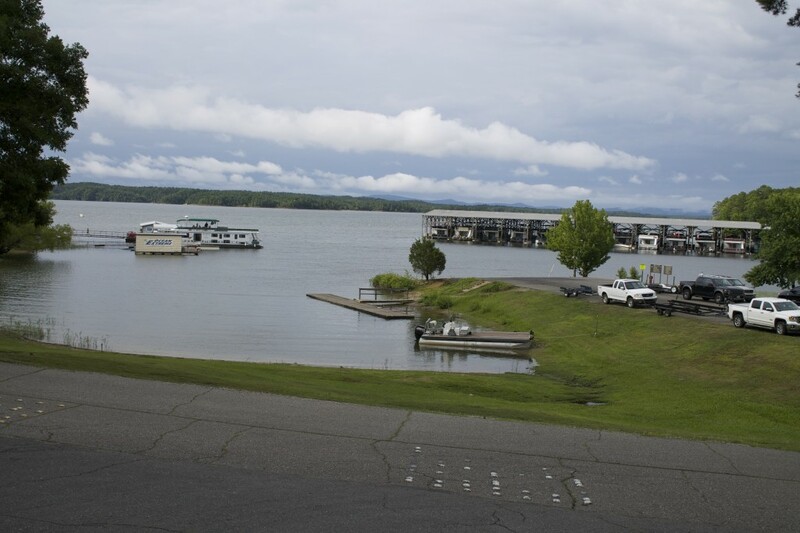 Reservations during the summer months are highly recommended. You can visit http://mountainharborridingstable.com or call 870-867-3022 to book your carriage ride or guide trail ride today. Oh I love how simple and relaxing this looks! Just my kind of place to visit! You captured amazing shots of this resort. It looks so serene! The carriage ride looks like so much fun! 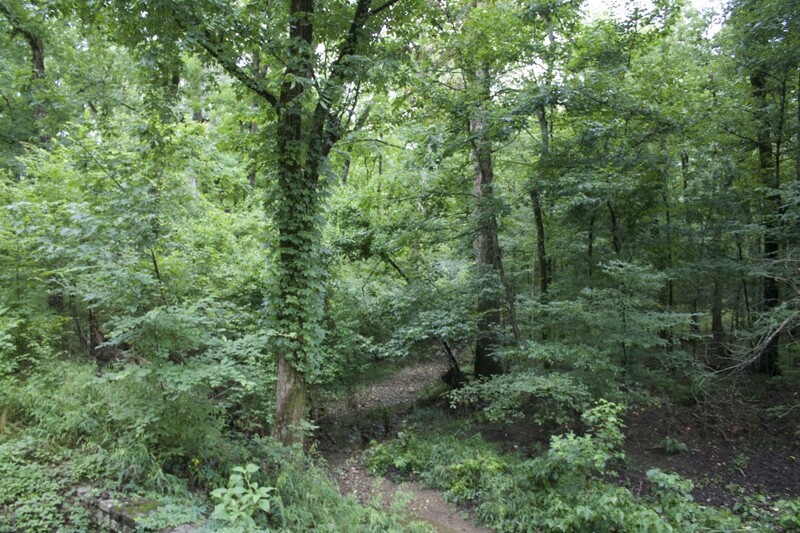 I love the nature you saw! This looks so neat and posh! I love it! Looks like a fun time. I would enjoy something like that and think my son would too. The scenery is absolutely breathtaking. That’s so fun that you got to do the carriage ride as a family. I be the kids loved it. Wow how beautiful!! I would love to do that. Serene is the first word that comes to mind when I look at your photos. What a fun thing to do.